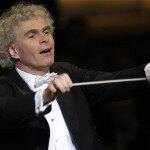 Sir Simon Rattle (Patron) is one of the world’s leading conductors and is passionate about music education. He is Music Director of the London Symphony Orchestra, and was Principal Conductor of the Berliner Philharmoniker from 2002. We are thrilled to have Simon as our Patron. 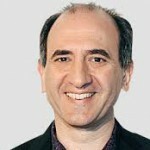 Armando Iannucci (Patron; President, Friends of Apollo Music Projects) is a satirist, writer, director and producer. His credits span radio, film and television and include The Thick of It, In The Loop, and the Emmy award-winning Veep. He presented a BBC Artsnight programme featuring Apollo Music Projects in 2015. 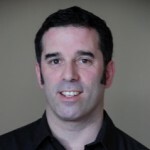 David Chernaik (Chief Executive & Programme Director) is a professional conductor and cellist. He is passionate about music education and giving children of all backgrounds access to the life-enhancing experience of music, both performing and listening. He founded the Apollo Chamber Orchestra in 1989 and since then has given many concerts with the orchestra – including chamber orchestra, string orchestra, symphony and opera performances. Simon Smith (Chair ) joined Apollo Music Projects in December 2016 as Trustee and Treasurer, becoming Chair in October 2018. He is currently Head of Client Assets for a UK pension company and brings a wealth of commercial, financial and governance experience to the Board. Growing up, Simon studied both violin and viola, playing in many orchestras and ensembles along the way. Simon is committed to broadening and expanding the work of Apollo in the coming years. 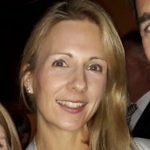 Philippa Naylor (Treasurer) qualified as a Chartered Accountant in 2015 with KPMG and currently works at Global, managing the group’s financial reporting and occasionally working backstage with artists for Classic FM events. A pianist first and foremost, she was able to explore the academic and theoretical elements of studying music while at university, working with distinguished visiting musicians and focusing on performance in her final year. Philippa joined Apollo Music Projects as Treasurer and Trustee in 2018 and is passionate about extending live music’s developmental and emotional benefits to as many as possible. She teaches the piano in her spare time. Peter Brunner (Trustee) is a retired barrister, who specialised in commercial law. He is chairman of the Plumbers’ Company’s Charitable and Educational Trust, which supported Columbia Primary School in participating in the scheme run by Apollo Music Projects. On learning from the teachers how beneficial they regarded the introduction of classical music into their classrooms, and after being thoroughly impressed by AMP’s work, he was delighted to be asked to become a trustee. Peter is an amateur pianist and very keen on chamber music. 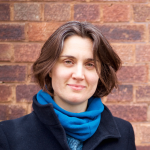 Jessica Lough (Trustee) studied flute at the Guildhall before spending twenty years in music management. She worked as an artist manager and strategic planner at the international classical music agency Harrison/Parrott, and later set up their television and video department where she produced programmes with Kiri Te Kanawa, Andre Previn and Vladimir Ashkenazy. 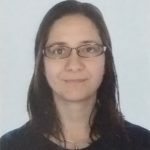 After starting her family, she re-trained and ran a busy private practice as a Neuro-Developmental Therapist, working with children with specific learning and behaviour difficulties. Abigail Malortie (Trustee) works at the Department for Education. Prior to joining the civil service she qualified as a solicitor and worked in the charity sector. Her roles included co-founding and growing a think tank to become an established organisation, and supporting a chief executive to turn around his business. 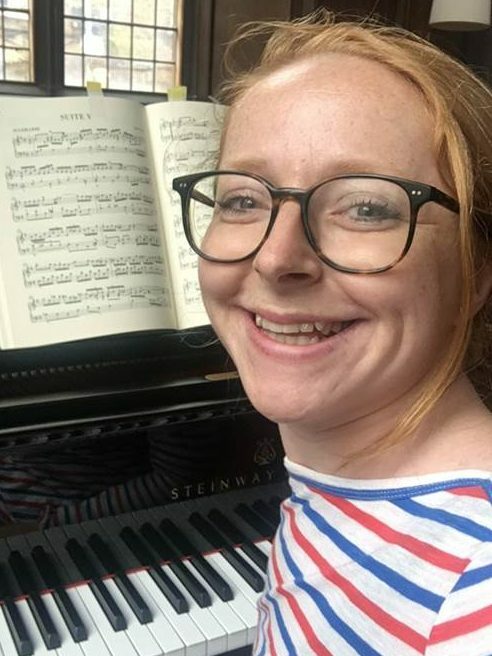 Abigail has played the violin since the age of 3 and is passionate about widening participation in classical music so that many more children can experience its benefits throughout their lives. 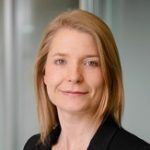 Meriel Cartwright (Trustee) has worked in recruitment and HR for over 10 years, predominantly in the Higher Education sector where she currently supports the London School of Hygiene and Tropical Medicine. As someone who had the advantage of an early and free musical education she is a passionate advocate for the benefits of music on development, and is committed to the provision of musical opportunities for primary school children. 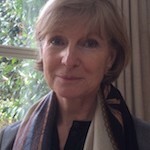 Clare Buxton (Trustee) is a consultant with Heidrick & Struggles, the leading global executive search, leadership consulting and culture shaping firm. At school and university, Clare was an avid participant and organizer of amateur music societies, choirs and orchestras. 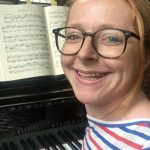 Clare plays the clarinet, saxophone and piano, now a lot less well than she used to, and is passionate about the educational and social value of music for children as well as adults. 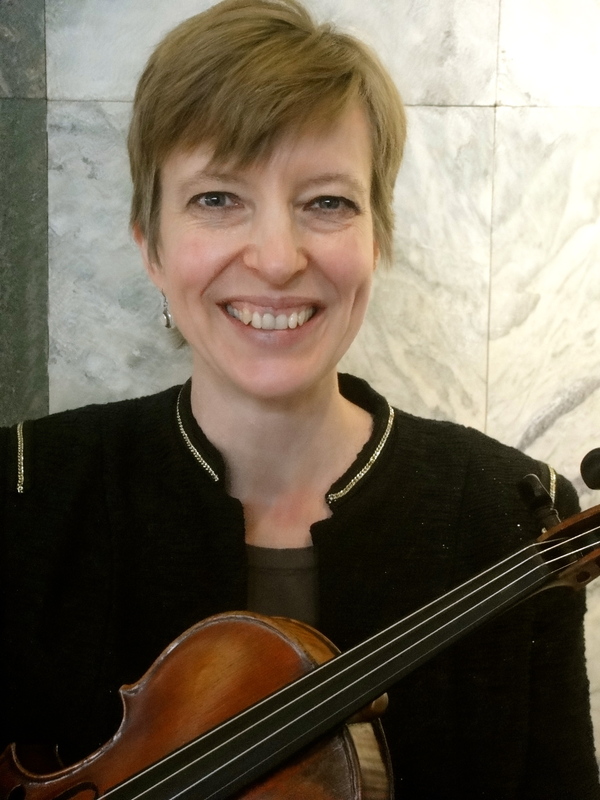 Susan Harrison is the Orchestra Manager of Apollo Music Projects and as a violinist is one of the core team delivering the project in primary schools. She feels privileged to have worked in the classroom with the children over the past ten years, as it has greatly increased her understanding of music and communication. 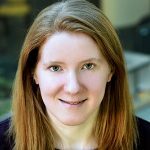 Susan is part of the AMP administrative team and also has an independent career as a freelance musician. She is a tutor at City Lit and teaches violin at City of London School. 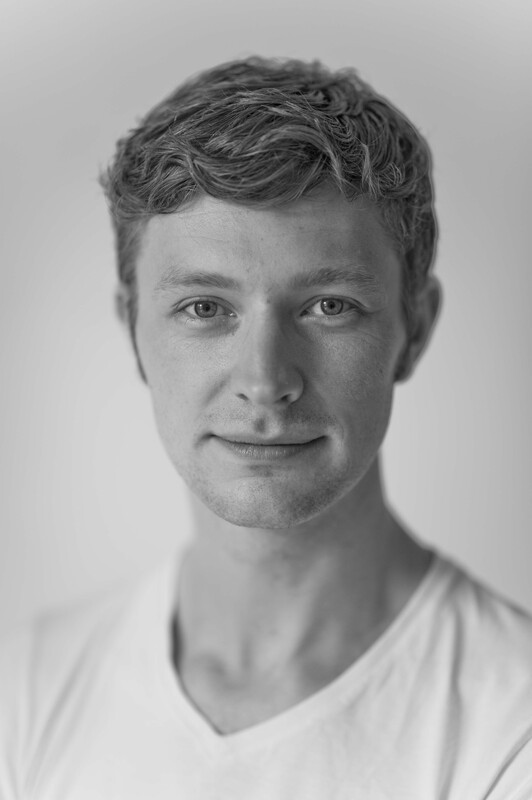 Oliver Pashley is a London-based clarinettist and Schools’ Administrator for Apollo Music Projects. He has played with orchestras and ensembles including the Royal Philharmonic Orchestra, Britten Sinfonia, Philharmonia Orchestra and Bristol Ensemble. 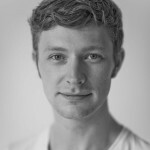 He teaches at City University London and is a member of contemporary quartet The Hermes Experiment, who have to date commissioned over 30 works from a wide variety of composers, and participated in education projects such as the Wigmore Hall Chamber Tots series. Hayley Pullen joined Apollo Music Projects in October 2016 and is the Fundraising Officer. She is also a freelance bassoonist specialising in historical instruments. These combined interests in performance and funding the arts have inspired her to maintain a career which incorporates both making art and making art happen. 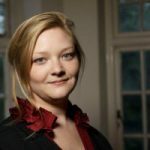 She has played with orchestras throughout the UK and has previously worked in fundraising for the Philharmonia Orchestra and Southbank Centre. Mary Paterson is Apollo Music Projects’ Finance Officer. 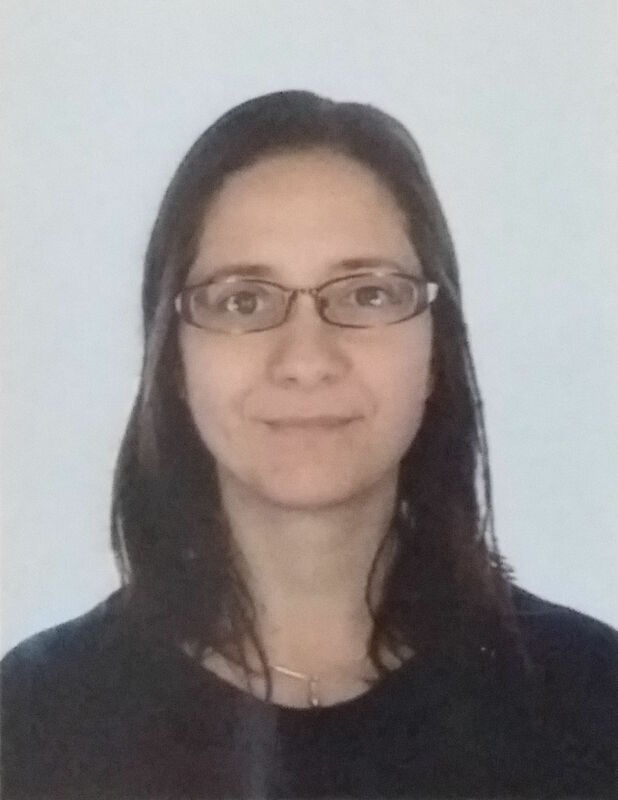 She has worked in arts management for 15 years, with roles across finance, strategy and programme management. She is also a writer who works across poetry, live art and critical theory. Csenge Herman has joined Apollo Music Projects as Charity Administrator and Company and Charity Secretary in September 2018. Csenge has a background in Arts Administration and has worked for companies such as Askonas Holt and British Youth Opera. Csenge was born in Hungary and brought up by the Kodaly method which led her to attend the Kodaly School in Kecskemet. Music has played a huge part in her life and she is a keen music lover as well as a respected member of various London based orchestras and a woodwind teacher. 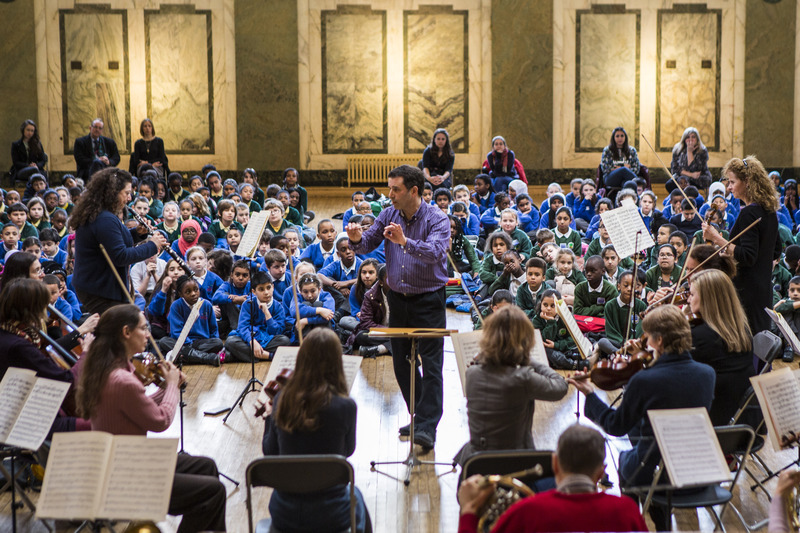 The Apollo Chamber Orchestra developed the initial pilot for the Apollo Music Projects schools programme in 1999, and ran the programme until AMP became a charity in 2004. The orchestra continues to provide the musicians for AMP workshops and concerts. The orchestra was founded by conductor David Chernaik in 1989, and has won awards and accolades for its performances and recordings, including a CD of Mendelssohn’s Scottish and Italian symphonies described by the Penguin Guide to CDs as “second to none”.